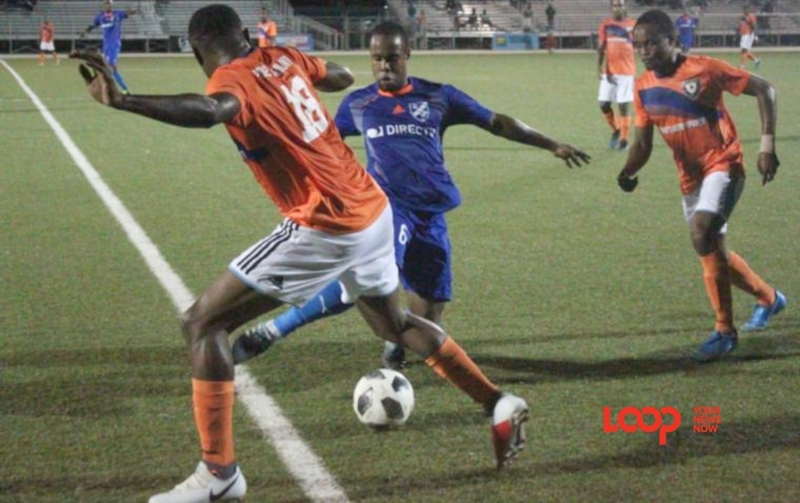 Mark’s Auto Spares Porey Spring FC missed a golden opportunity to go to the top of Zone 1 in the Barbados Football Association (BFA) Premier League. 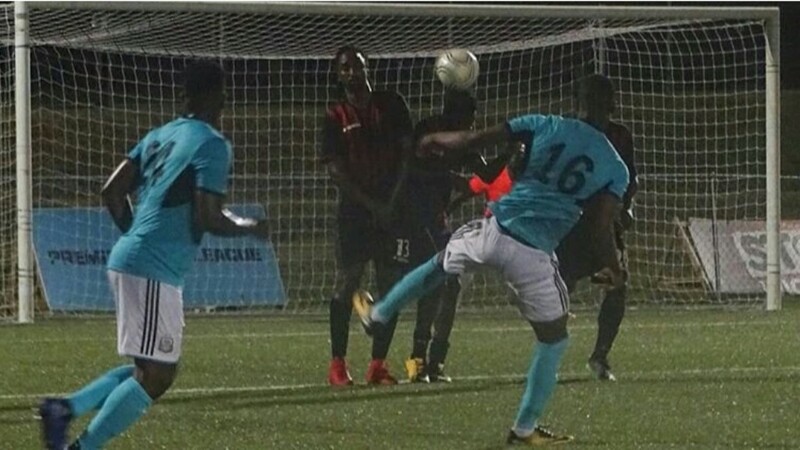 Last Saturday evening at the BFA Wildey Turf the St Thomas representatives gave up the lead twice and were made to settle for a 2-2 draw with Youth Milan FC. After not winning a game in their debut season last year, Porey Spring recruited well during the off season and looks like a totally different unit this season. In their earlier encounter during the week, Porey Spring were edged 2-1 by league contenders Paradise FC but not outplayed and therefore they were expected to easily overcome the challenge from the Northern boys who rest at the bottom of Zone 2. Mario Graham sent Porey Spring ahead in the 7thminute with his first goal of the season, but Kemar Chase brought his team level in the 23rd. 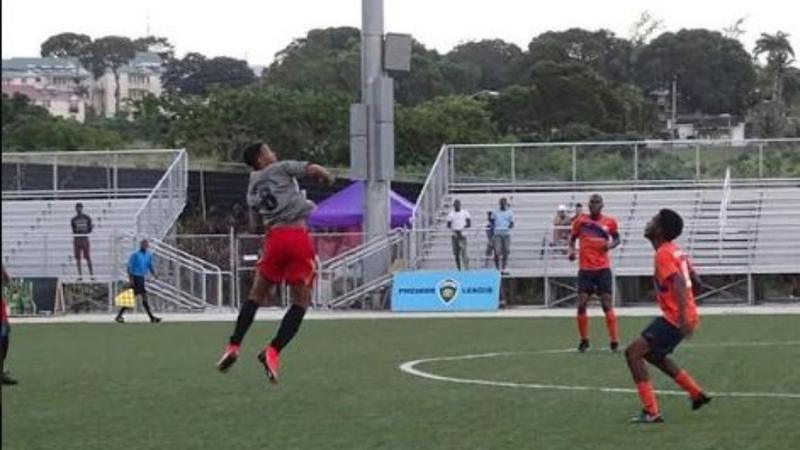 Youth Milan were taking the ball out their net again in the 27th minute after Porey Spring skipper Shaquille Stewart sent his team ahead for the second time in the match. The sea-saw battle continued as Jaleel Corbin converted for Youth Milan just before the break. 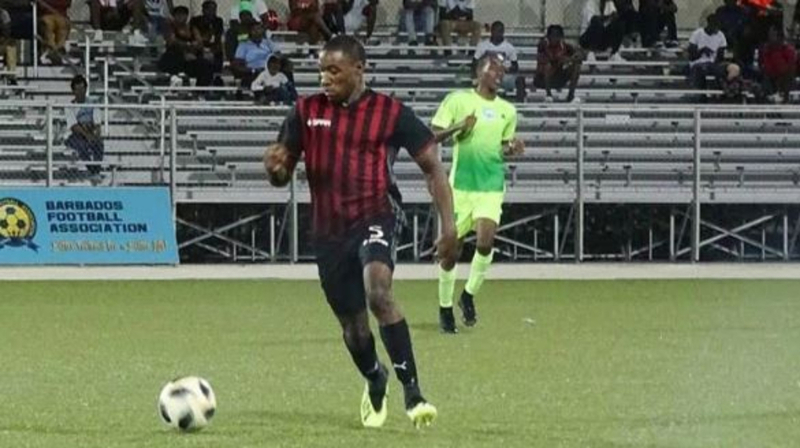 Youth Milan had veteran midfielder Marlon Greaves sent off for his second bookable offense in the 71stminute, but Porey Spring could not make their advantage count.